SPECIAL OFFER - SAVE £42.60 OFF RRP! This traditional style Oak door goes perfectly with 1930's properties and gives the appearance of the original doors from that time. 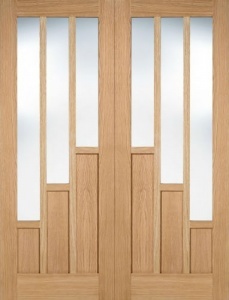 With the current trend for period features in interior design schemes these doors give a traditional look without any of the problems of reclaimed timber doors from the 1930's. 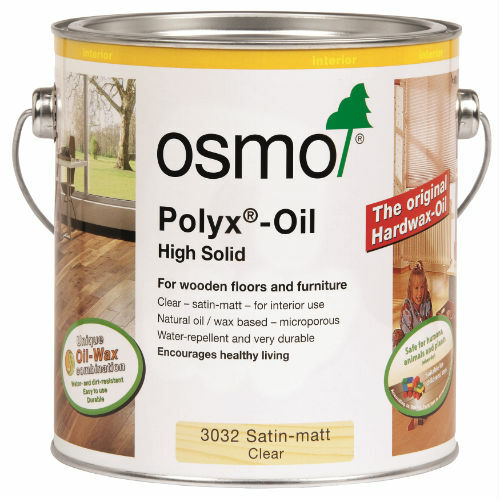 To increase the traditional look why not stain them with an antique stain before oiling them? 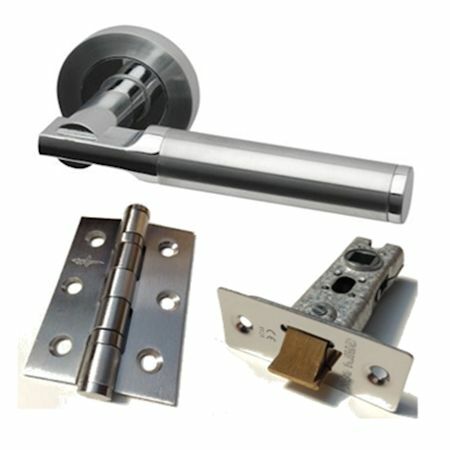 Don't forget to purchase your hinges, handles and latches to go with your door and a suitable treatment product to protect your door and give it a beautiful appearance. Great looking doors which didn’t require much effort to finish at home. Staff also very helpful. Will return when we do the uptairs doors.